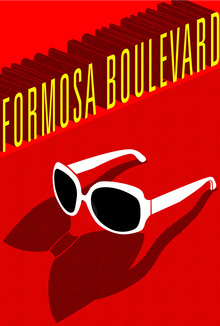 Formosa Boulevard is a dark comedy buddy movie set on the exotic island of Taiwan. “Otis” (Andy Gourley), an unapologetic, alcoholic, freeloading Expat has been around the island well past his welcome. He lives for himself, and does what he wants. He burns a lot of bridges but always seem to make it to the other side. “Danny”(Mark Nielsen) is the Yin to Otis’s Yang. He has lived the first 23 years of his life trying to please everyone, but on the day of his wedding, something in him snaps and he runs. 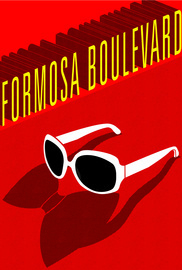 He buys a ticket for the next flight to anywhere and sets events in motion that will change his life forever. For Otis, on this particular night, his past catches up with him and he will be forced to face mistakes he started making a long time ago. The greatest of these was the deception the leader of the largest crime family in the East, “Mr. Smoke”(Michael Huang) . After learning that Otis stole from him, Smoke makes it his personal mission to find Otis and settle the score.